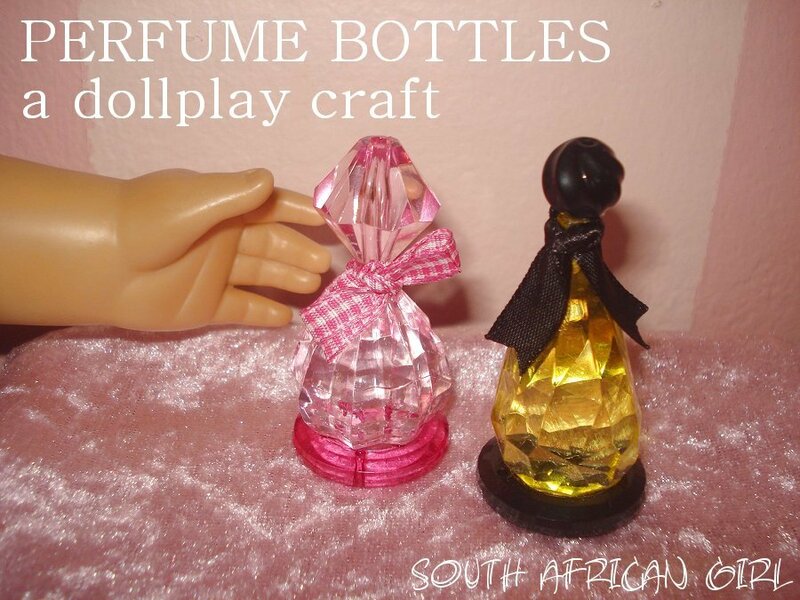 Every girl loves to smell like flowers, so I know that your doll would really love her new perfume bottles. These are super easy to make and really inexpensive. You will need some large plastic beads, clear bostik glue and some ribbon. Take your beads and stack them together to form your bottle. 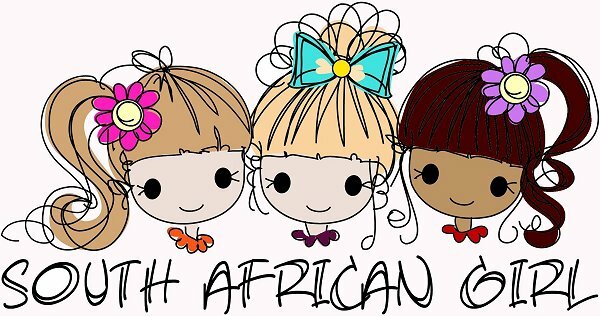 Glue together and tie a small ribbon around the neck. Thank you! 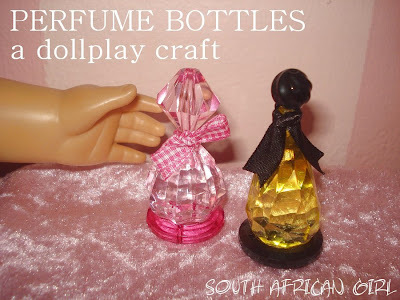 I made perfume bottles like these for my Barbie dolls when I was about 10... using smaller beads... so these were fun to make!